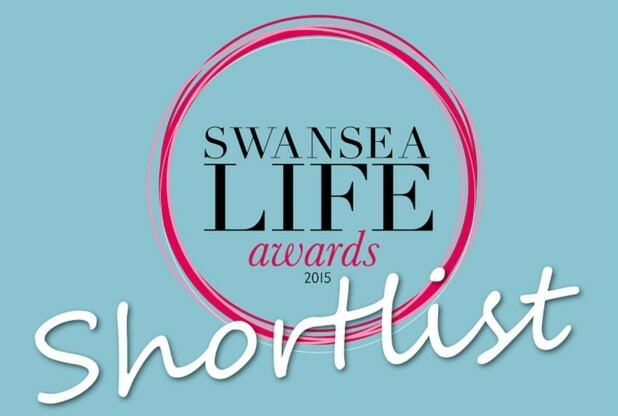 Uplands Market has been shortlisted in the ‘Best Event’ category in the Swansea Life Awards 2015. More than 500 businesses were nominated across all the categories and each category has been whittled down to a shortlist of 3 with over 104,000 votes made. 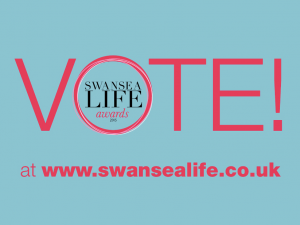 These prestigious awards celebrate outstanding quality, customer service and innovation by individuals and businesses in Swansea. A glamorous evening is being held at the Brangwyn Hall on Friday, June 26 where the winners will be announced. 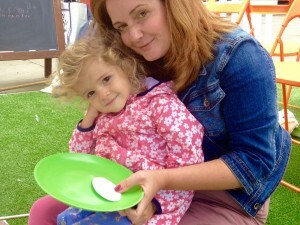 Uplands Market is a social enterprise and was set up in 2013. It showcases over 70 traders per month and attracts nearly 3,000 visitors. In addition to celebrating Welsh food, crafts and art, it also hosts the Do Not Go Gentle Festival stage with poets and musicians entertaining the shoppers. Ben Reynolds, Director of Urban Foundry and Uplands Market says, “We wanted to turn what is usually a car populated space into a thriving street market. 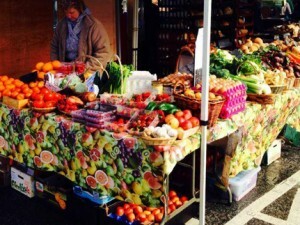 It brings quality produce to a community and adds vibrancy to the Uplands area and local businesses. We are naturally thrilled to be shortlisted for this award and can’t thank the market supporters enough”. Urban Foundry also managed the Marina Market.